On April 16th, all seven seasons of Star Trek: The Next Generation will be re-released on DVD with all-new packaging. 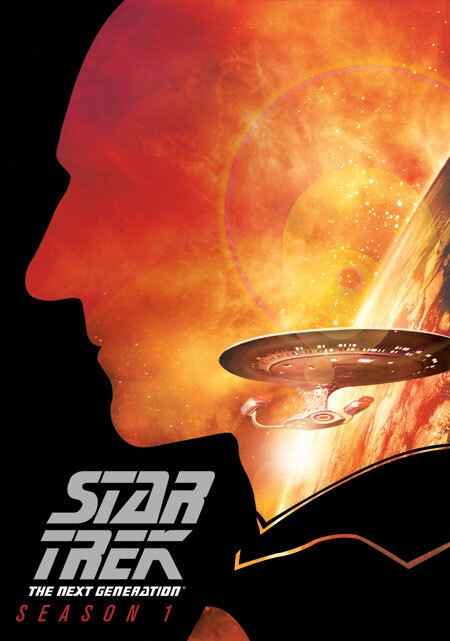 Not to be confused with the current HD Blu-ray releases, the updated DVD offerings will be packaged with all-new cover art, which features a silhouette of each of the series stars along with the Enterprise D flying through space. 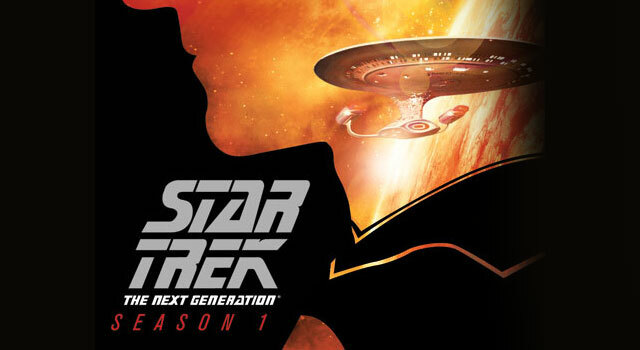 According to StarTrek.com, each season will include the same content that was previously included in the original DVD releases. The re-releases will be priced much lower than the original DVD offering, with the first two seasons being priced at $35 and seasons three through seven at $47. The first two seasons of Star Trek: The Next Generation on DVD will be available for pre-order on Amazon, beginning March 12.